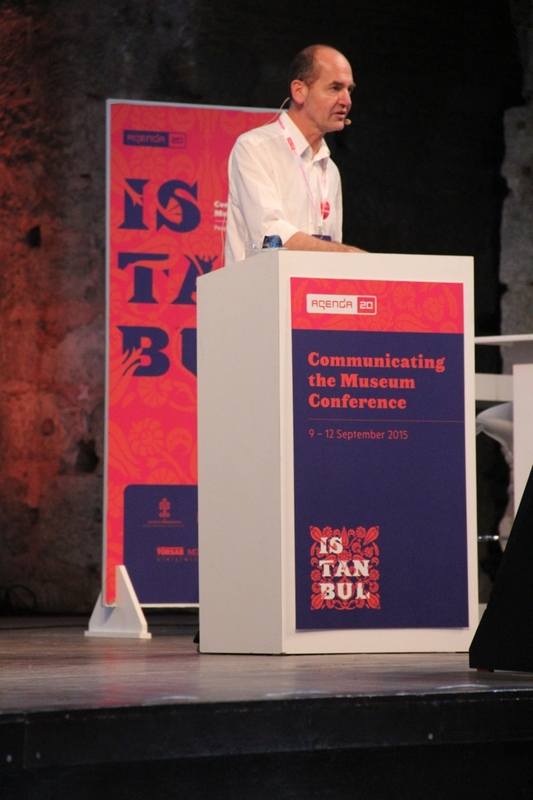 ‘There are two types of museum,’ says Vasif Kortun, director of research and programs at SALT, ‘the monastery and the public square.’ Kortun is speaking as part of Communicating the Museum (CTM15) – an annual museums conference that takes place in a different city each year. For 2015, we’re in Istanbul, and Kortun is speaking – appropriately enough – inside Aya İrini, the first church built in what was then Constantinople. Kortun goes on to criticise the isolated and undemocratic nature of the monastery model. He lambasts such museums for their links with ‘the fossil fuel industry, oligarchs, and sheiks’ while their attempts to modernise, he says, have rendered them ‘clumsy neoliberal machines asking to be replaced by more efficient structures’. It’s incendiary stuff for an audience of some 300 museum professionals. Across a city-wide conference that explores everything from new technology to audience engagement, social media, the role of the agency, and the importance of story-telling, it is these kinds of analyses that stand out. For, while such a shift in thinking has undoubtedly helped to make museums more popular than ever before, it has also opened up divisions in their traditional operating structures. Janus-like, museums look both inwards and out, back to the past and forward into the future. On the one hand are the curators – academically trained experts responsible for the care of collections, research, programming, and preserving the past. On the other hand are the communications teams, tasked with promoting the institution, boosting visitor numbers, increasing profitability, and – in the case of publicly funded institutions – justifying their very existence. But institutions are looking to cross this boundary with increasing frequency. As the monastery gives way to the public square, this has often involved an expanded remit for communications. The conference abounds with examples of communications teams increasingly involved in programming. One particularly positive example comes from MuCEM, which eventually opened in 2013 some years after Nicolas Sarkozy declared that a large ethnographic collection ought to be relocated from Paris – where it lay unseen – to a shiny new museum in Marseilles. 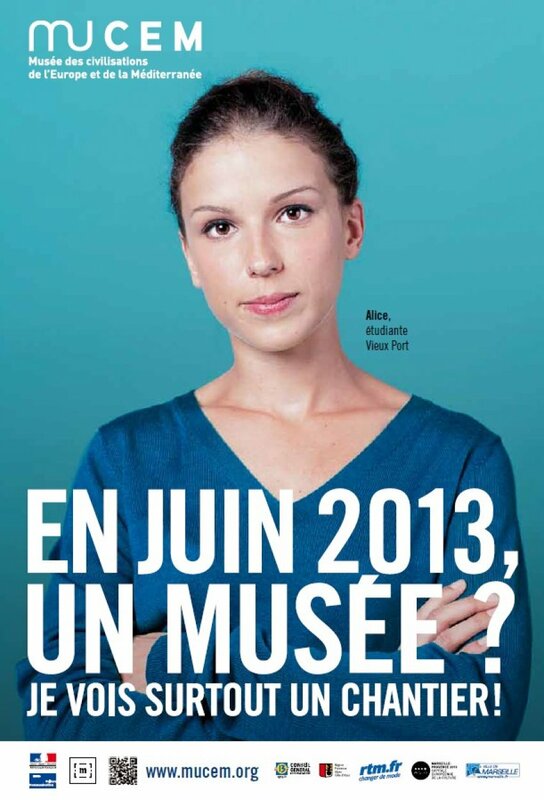 Coline Aunis, MuCEM’s Head of Web and Social Media, tells me how they were able to win over a sceptical Marseilles audience through playful advertising campaigns, special events, and off-site education initiatives. Such an audience-focused fusion of programming and communications is also exemplified by the recent Wellcome Collection redevelopment. (In fact, it’s interesting how many of the more imaginative communications initiatives detailed at CTM15 were necessitated by building work.) 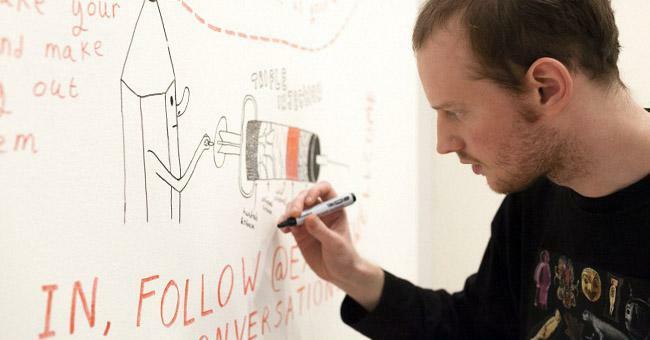 During its £17.5 million redevelopment, Wellcome made the decision to remain open (during which time they held the excellent ‘Foreign Bodies, Common Ground’) and enlisted consultants True North to help conceive and produce a programme of displays, events, and new initiatives such as the Curiosity Roadshow bus tours. At the same time, the illustrations of Visitor Experience Assistant Rob Bidder were displayed online and in the galleries. ‘There could have been a danger that we were treading on curators’ toes,’ Communications Manager Rachel Collins tells me. But she credits the organisation’s collaborative culture for ensuring this was never an issue. While there are differences of opinion on many issues, nearly everyone agrees upon the importance of staying true to the core purpose of the institution – be that a brand identity, foundational manifesto, unique expertise, or carefully assembled collection. One great example of this comes from the Yale Center for British Art, whose collection includes a number of depictions of slavery. The question, as Betsy Kim phrases it, is: ‘What do you do with collections that, with changing times, can become quite offensive?’ The answer is not to ignore such issues but to address them head-on. The result was the 2014 exhibition, ‘Figures of Empire: Slavery and Portraiture in Eighteenth-Century Atlantic Britain’, which combined exactly the kind of academic rigour you’d expect from Yale with an appreciation of the changing context of the museum, and art within it. Similarly academic in its approach is Vasif Kortun’s SALT. 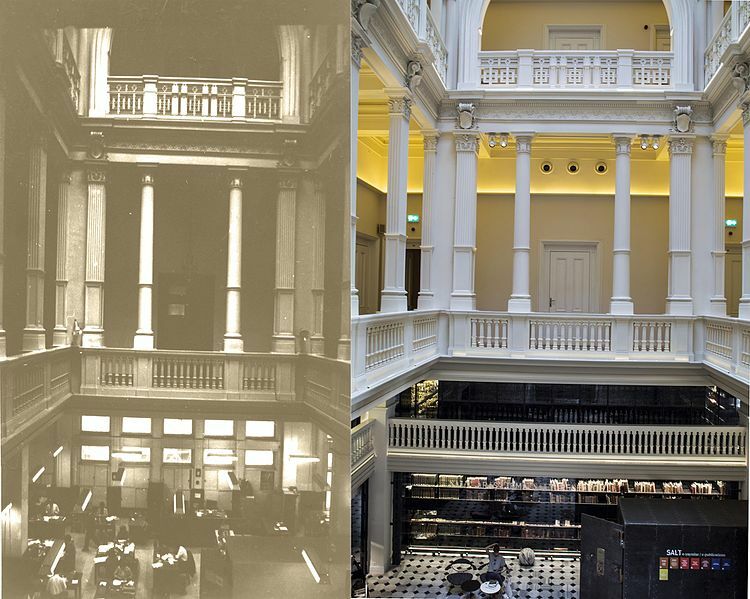 Funded by Garanti Bank, the institution currently takes up two large and beautiful buildings in central Istanbul and includes extensive archives and libraries, book shops, cafes, gallery spaces, a digitisation room, cinema and roof garden. ‘Visualising research’, Kortun calls it. The ethos is intellectual and challenging, but with an emphasis on ease of access: the institution has digitised and made freely accessible some two million documents and objects. There is no physical threshold separating SALT Beyoğlu from the busy shopping street of Istiklal Caddesi. Entry is free. Coinciding with the Istanbul Biennial (highlights here) is ‘How Did We Get Here’ – an exhibition across both SALT buildings that employs contemporary art and archival materials (magazines, news footage, banned books) to tell the multiple stories of life in Turkey under the military dictatorship of the 1980s. The exhibition is presented with clarity, but complex in its implications. Interactivity here means reading and looking and thinking for yourself. There is no single conclusion. On the days I attend, it’s busy with visitors of all ages. If this is what Kortun means by ‘public square’, then the loss of the monastery need not be mourned for long. 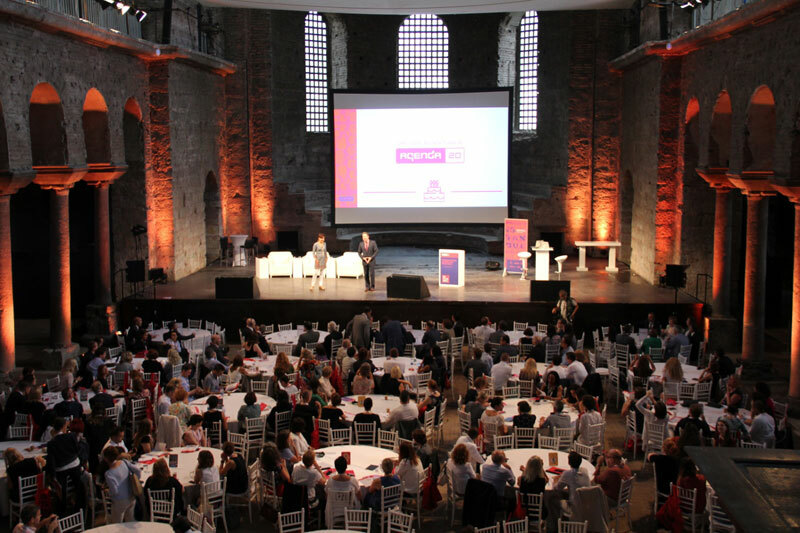 Run by Paris-based cultural communications agency Agenda, Communicating the Museum is an annual arts communication conference that takes place in a different city each year. How should private collectors and public museums work together?